Susceptor products for crisping up food perfectly in the microwave from Sirane Ltd. Susceptor boards, susceptor films and more. Microwave or oven. Crisp food beautifully using our Crisp-it susceptor packaging. Susceptor packaging is perfect for paninis, pizzas, chips, sausage rolls, burgers and many more products. If you can't see what you're looking for, please talk to us - as we will probably be able to design what you're after. 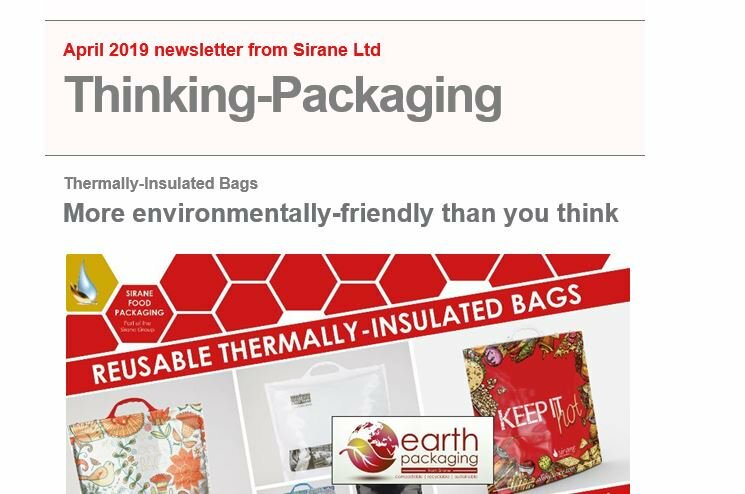 Click here to go through to our food packaging division homepage.